The scent is not overpowering, there's a mild citrusy scent. I feel refreshed every time I use the soap. No whitening or lightening of dark marks in my body because I already reached my "whitest" if there's a term like that. But for those with medium skin tone, continued use will make the skin lighter and smoother. I give this soap a 4.75/5 rating. This is one of my favorite soap from Mishcka Derma Secret because aside from glowing skin, it is not drying and my body always feel squeaky clean after every bath. I'm not after the whitening part of the soap because I know that I'll be having a hard time checking if the soap made my skin tone lighter. As I've said on my last soap review, once my skin have reached the lightest skin tone, the effects of the topical products that I'm using will just go on plateau. But all in all, I highly recommend this soap! 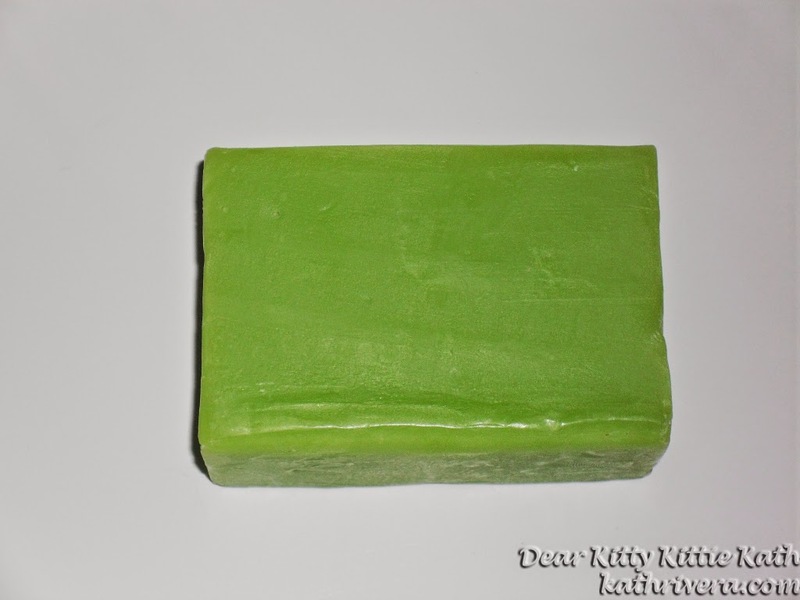 It also deodorizes the skin so after sweating a lot, this soap can help in deodorizing body parts that is prone to bad odor like your underarms! It can be an underarm whitening soap too, but I didn't focus on that one on this review. 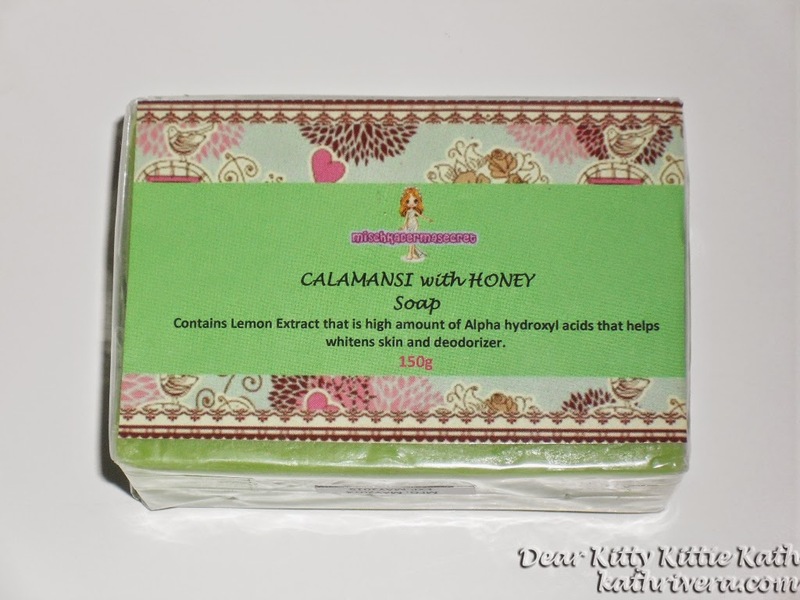 Have you tried using calamansi soap? Share your experience dearies! This whitening soap seems safe to be used by people with sensitive skin, just like me, since it has natural ingredients. Thanks for sharing! It is nice to know that it doesn't melt quickly because most of the whitening soaps I've tried, they melt fast. Honestly, I've never heard of Mischka before- but since I'm into organic products, this is something I'd be interested to try. If it doesn't melt as fast as other beauty soaps, then that's certainly a plus! I want to buy something that can lighten my dark spots. This is the first I have ever heard of them.. hehe.. I guess its good for those who wants a whitening soap. Just heard about this product just now. Does it have a mild scent? The Calamansi with Honey got my attention! Seems like an interesting soap! But I guess same with you that I'm white, so it won't really do much in that department. But nice and affordable! I like! Calamansi has no doubt the best benefits when it comes to juice. I Would love to try a Calamansi soap. The price is reasonable. Does it smell like calamansi?